At Harbor Oaks Apartments, our goal is to provide residents with spacious apartments that exude the essence of comfort. 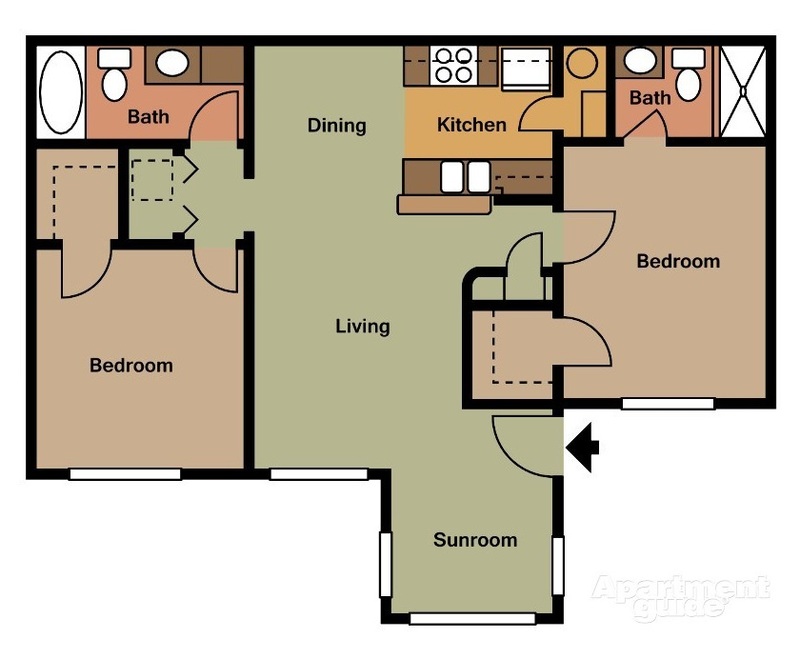 Each layout is intended to accommodate your unique lifestyle in ways you've never imagined possible. 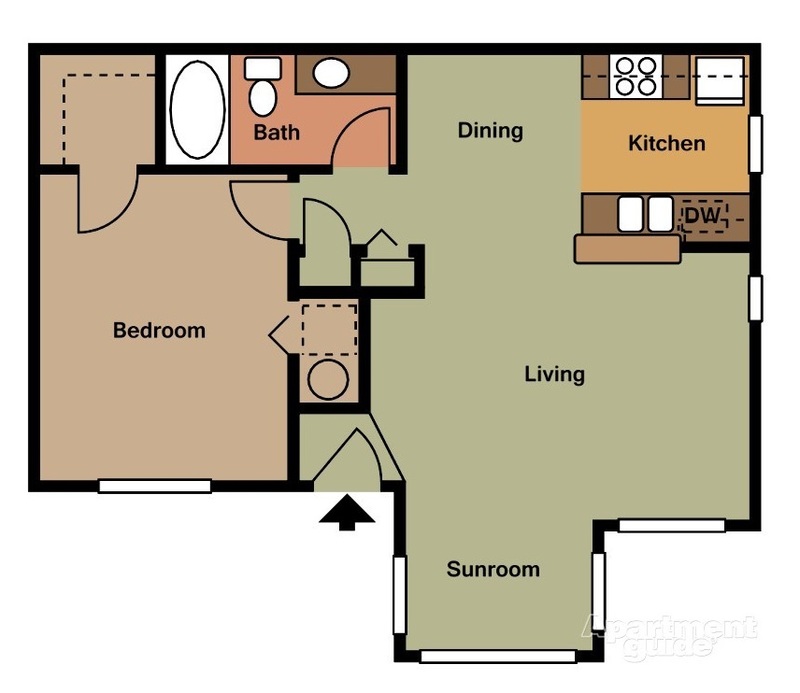 Our floor plans provide you with the functionality you have always desired in an apartment with the convenience of a maintenance-free living experience. Well-equipped kitchens, washer and dryer hook-ups, and sunrooms are just a few of the amenities that will become available to you once you make our community your new home. When you want to be surrounded by a comfortable suite of amenities and floor plans, Harbor Oaks Apartments holds the key.